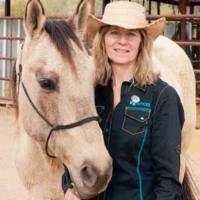 As an accomplished “horse woman” Debbie has been a member of the Windwalker team for over 20 years. 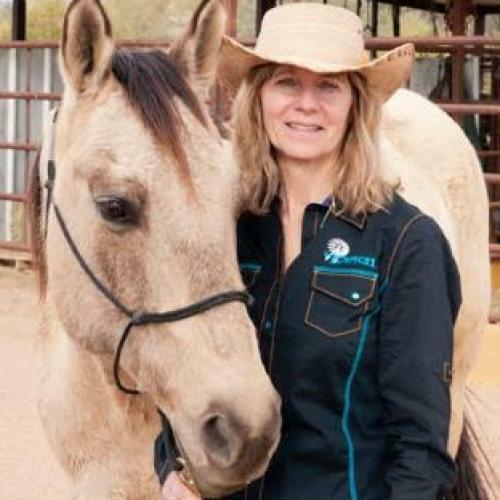 Her connection and passion for horses began at the age of 5. She started her barrel racing and show career in 4-H as a youth and represented Pennsylvania on the Youth Team for horsemanship at the prestigious All American Quarter Horse Congress. Then worked her way up to the Quarter Horse Show circuit where she received numerous awards. As an adult she continued her love of horses with her husband Bill and together with their daughters, they bred, raised and trained some of the top barrel racing horses in the country. "It’s remarkable how wonderful I feel when I'm riding a good horse in country as beautiful as this. I find that riding a horse helps me live in the moment and has to rate high on the list as one of the best therapies for mind, body & soul."